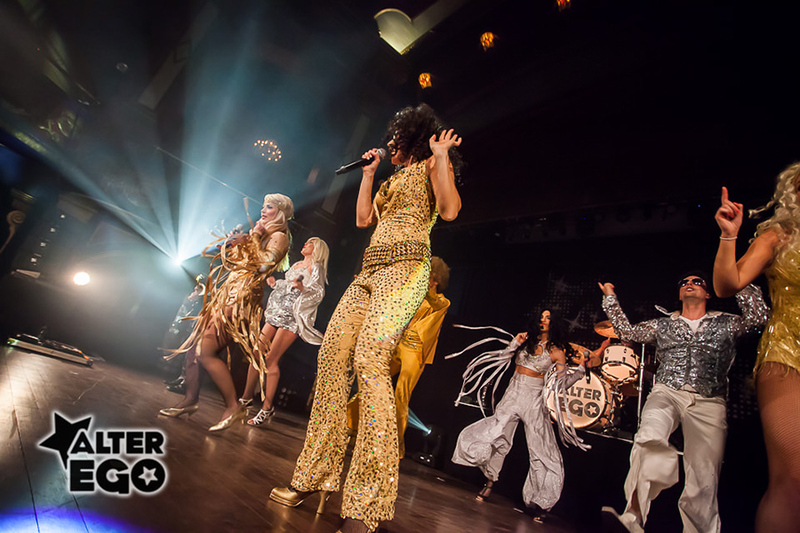 When Alter Ego takes the stage it is evident that the party has begun. 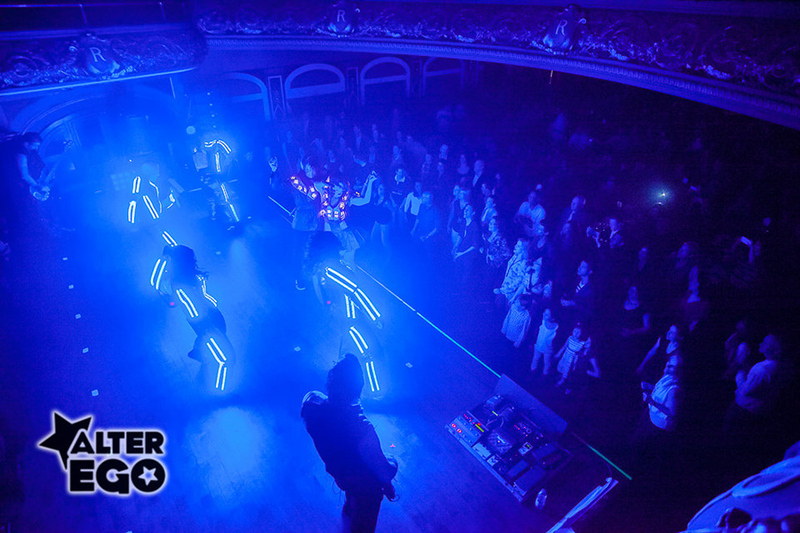 This group sends an electric charge right into the hearts of the spectators. 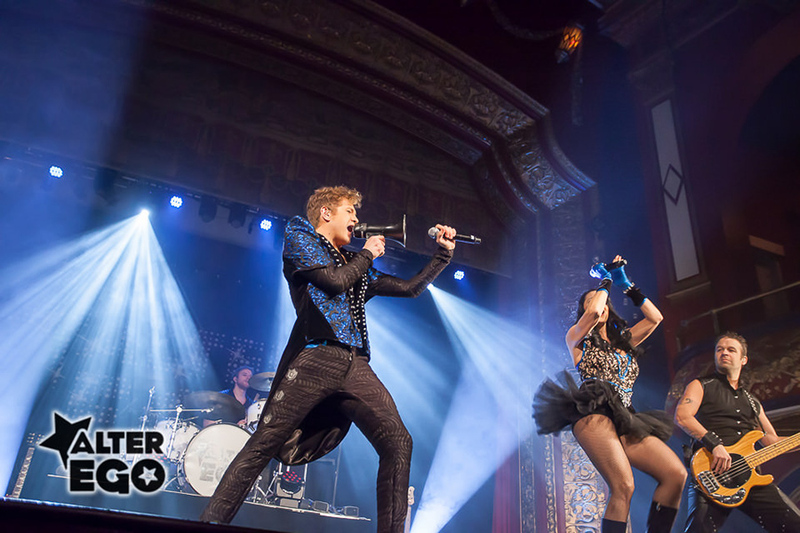 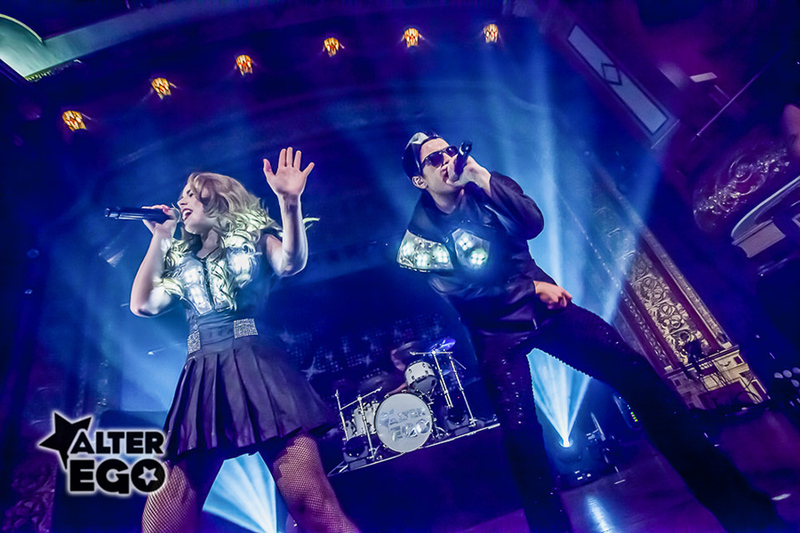 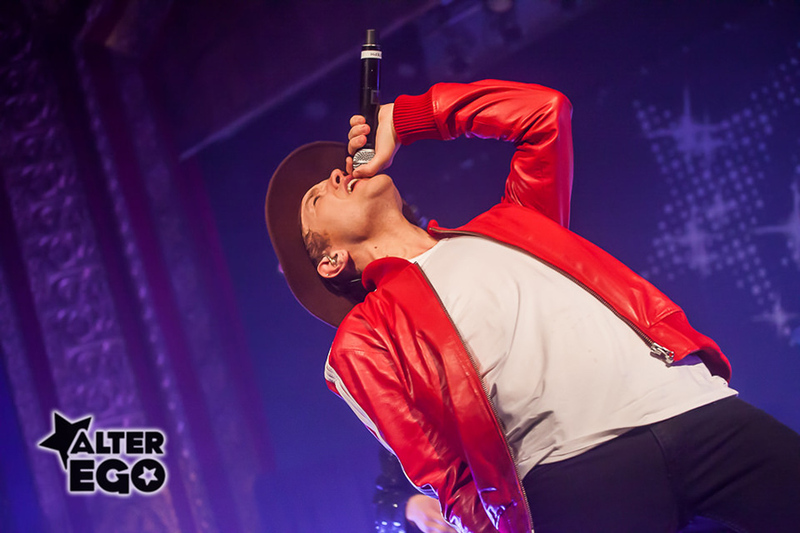 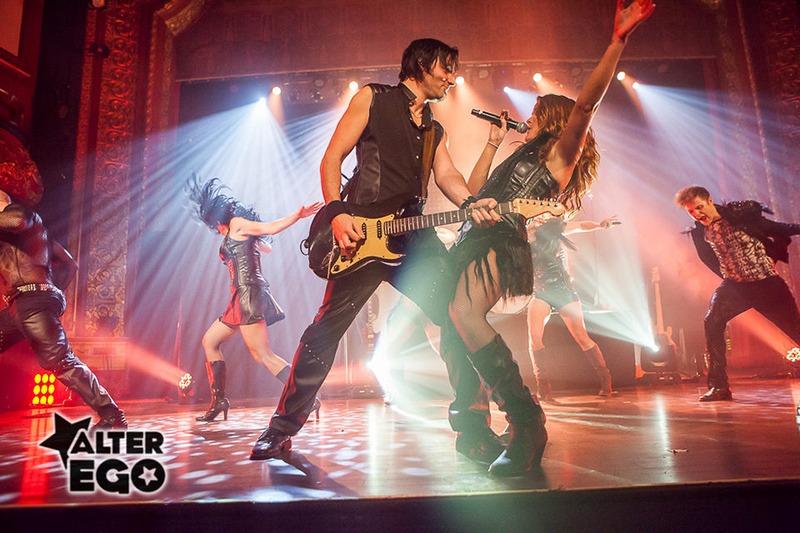 Their show is designed to interact with the audience and keep them on the dance floor. 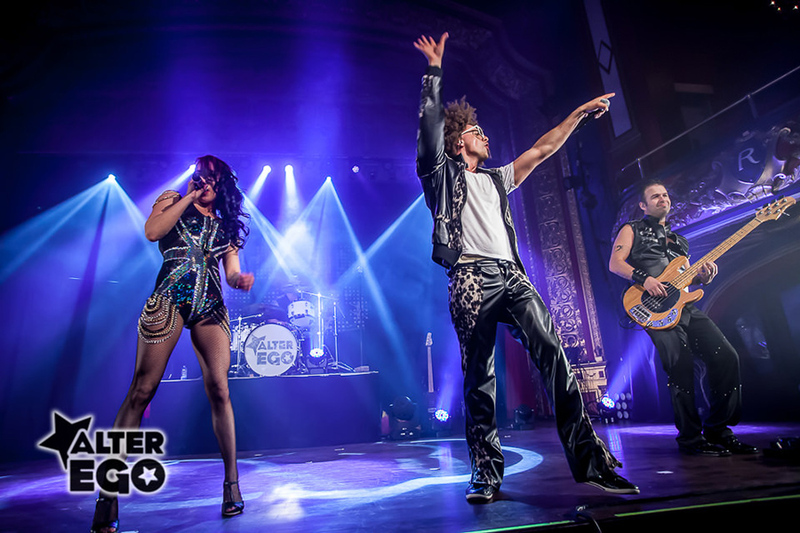 And for those who don’t wish to dance, Alter Ego’s show is very visual and entertaining to watch! 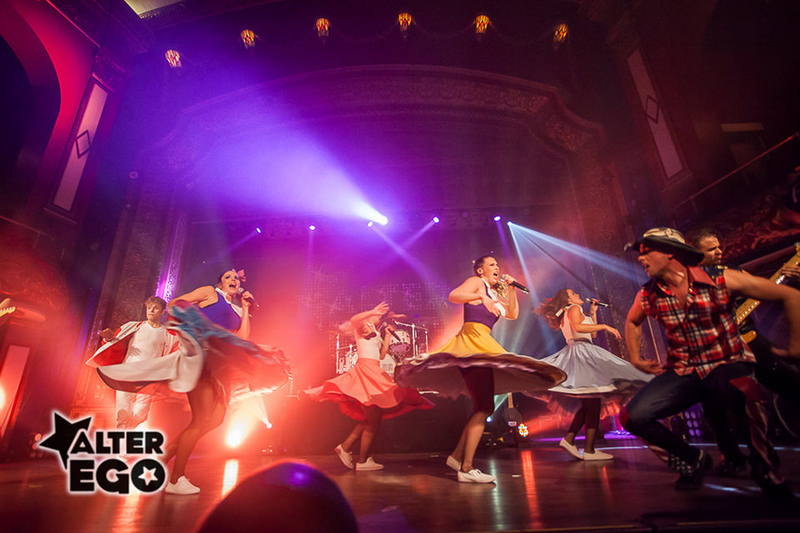 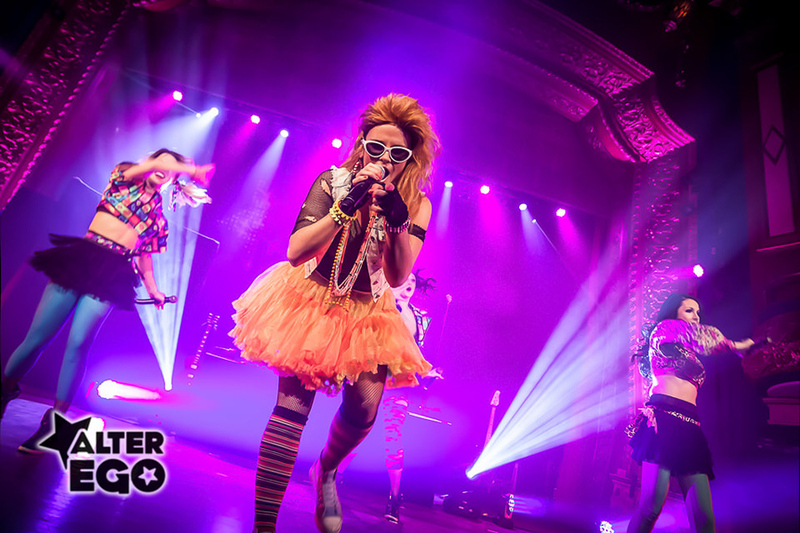 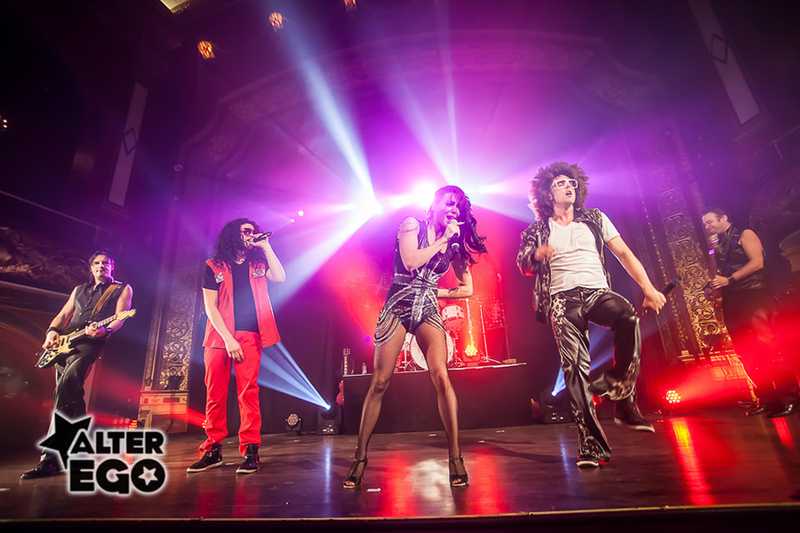 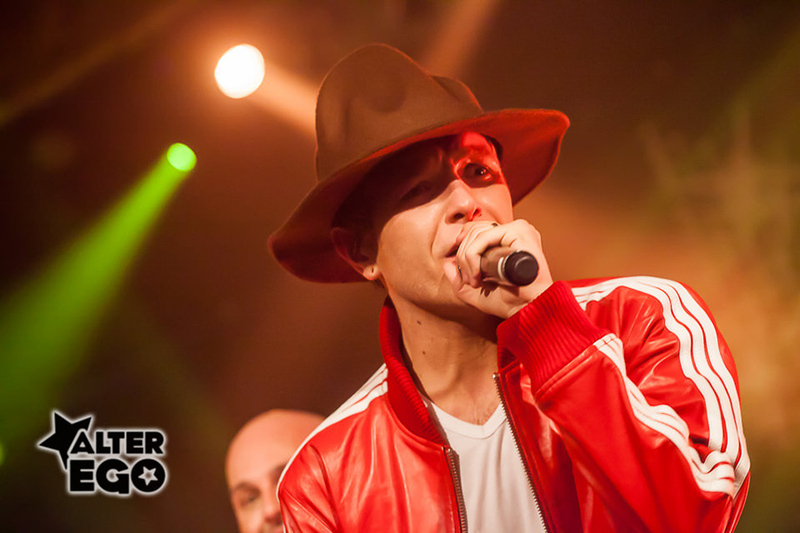 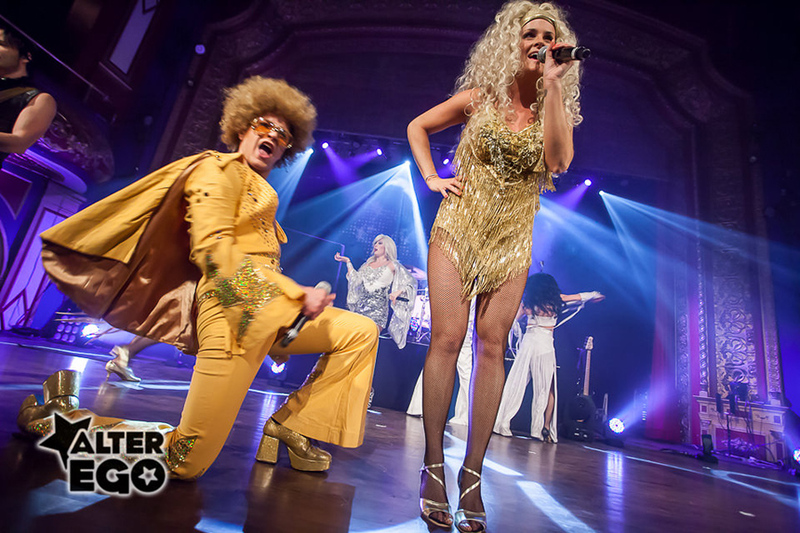 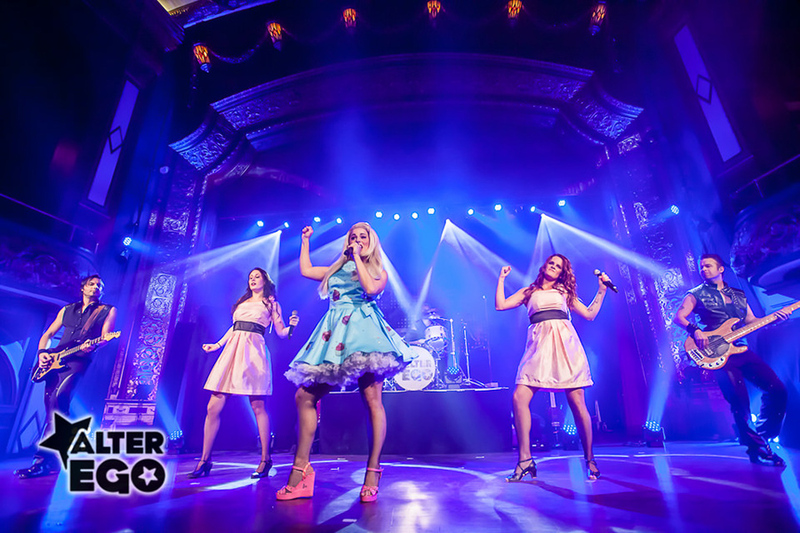 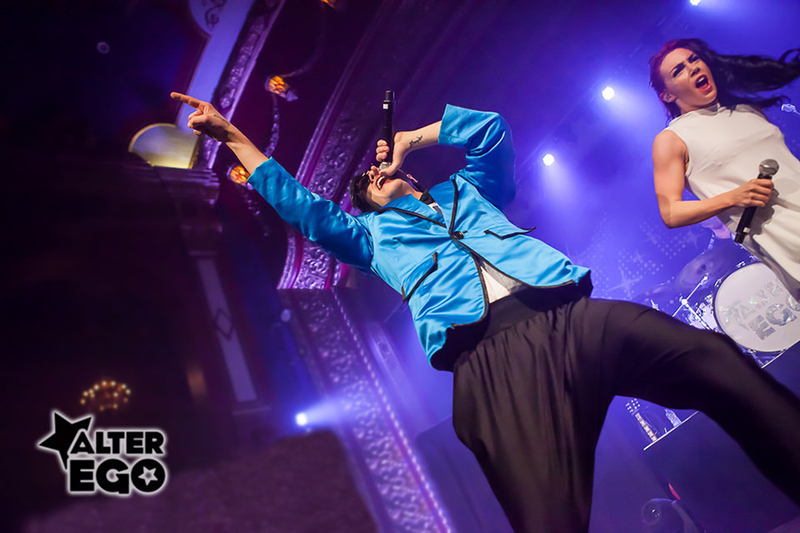 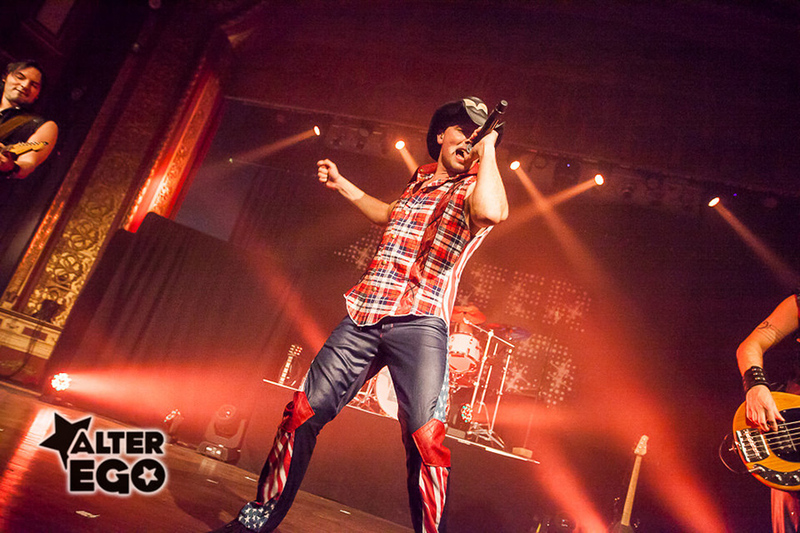 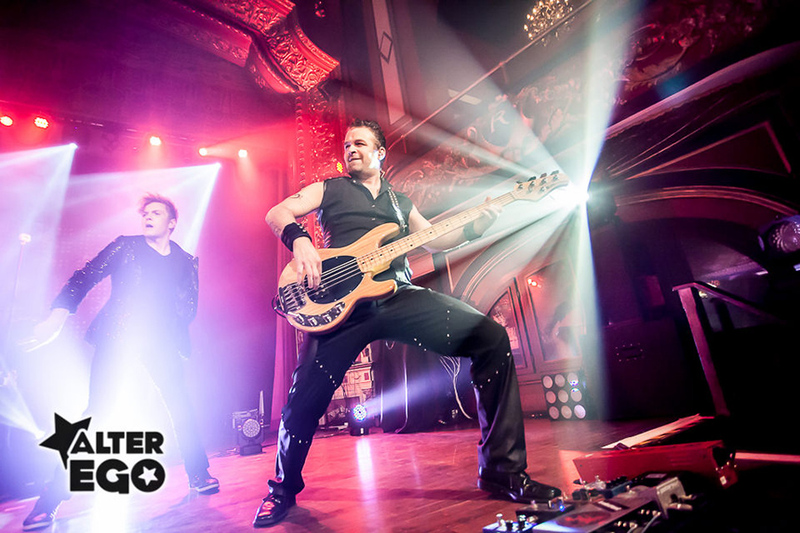 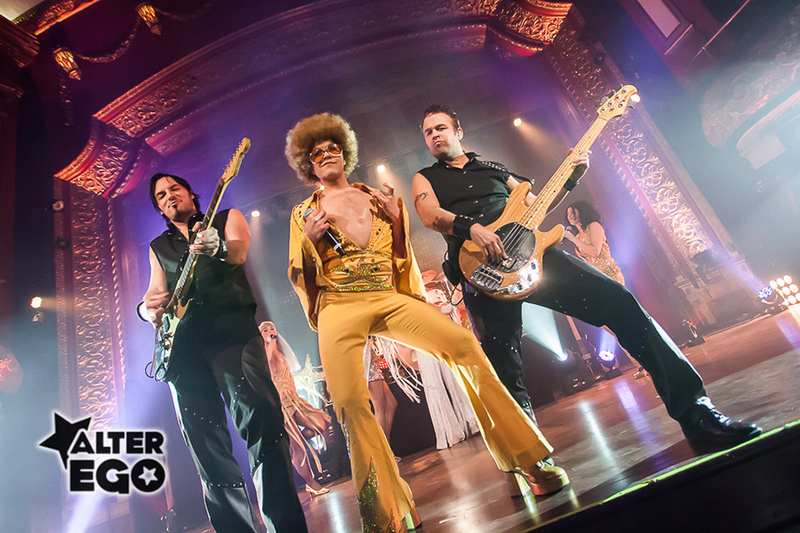 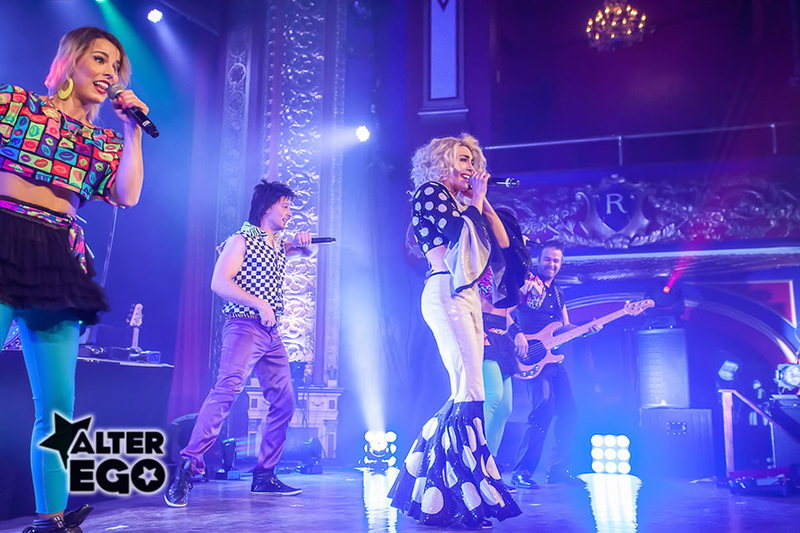 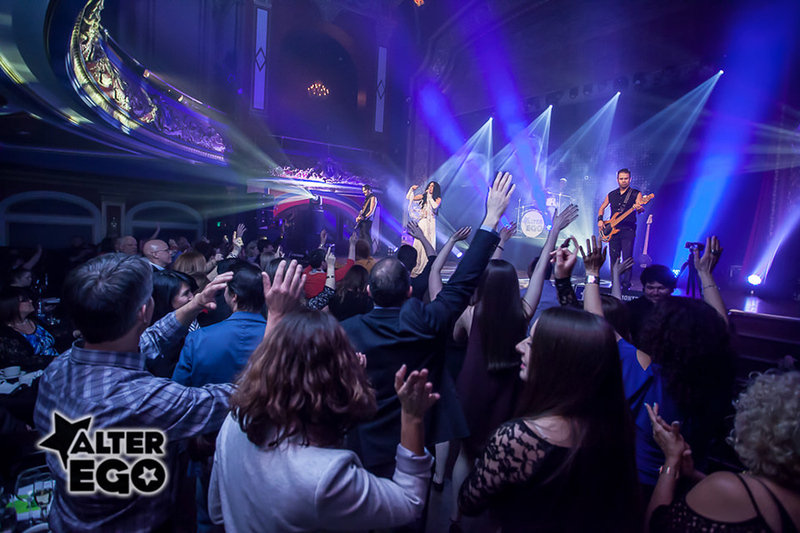 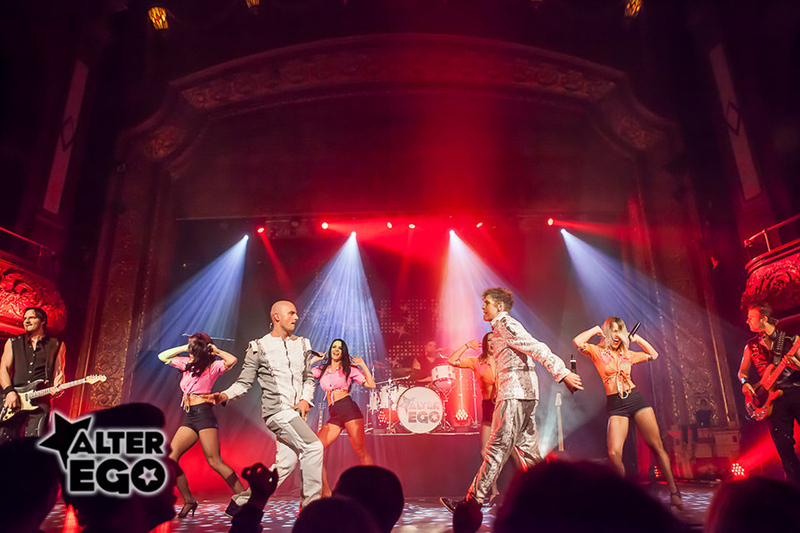 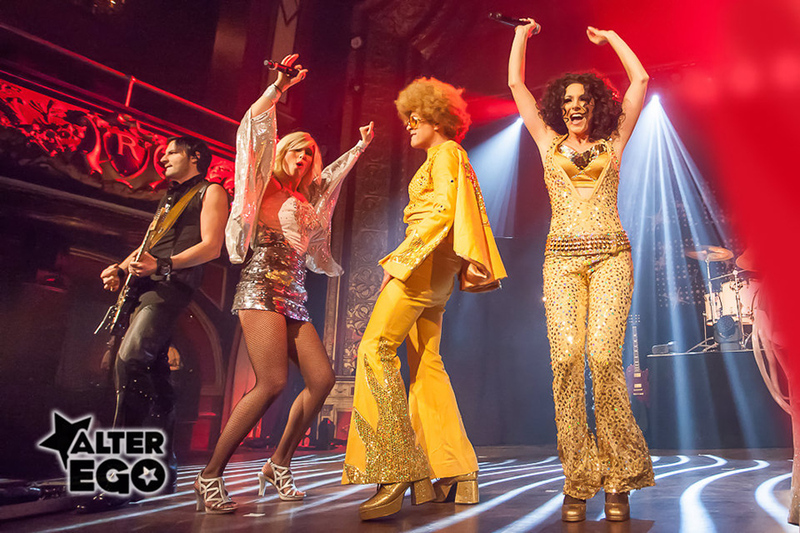 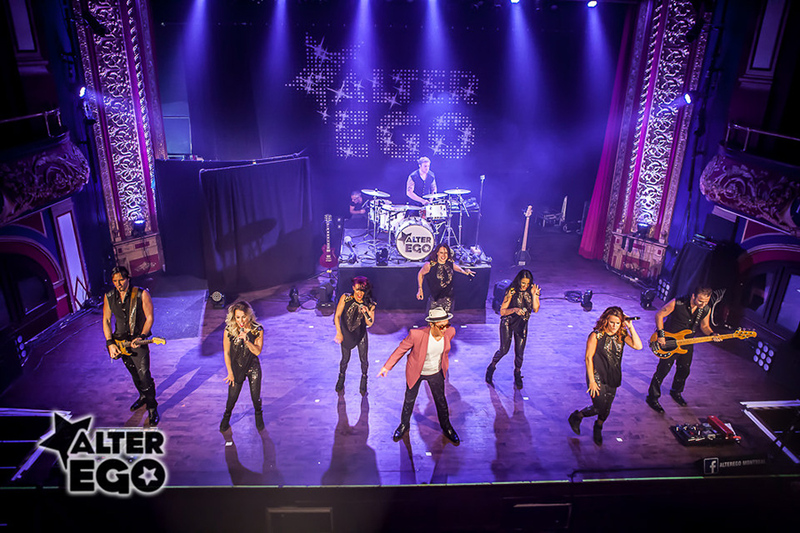 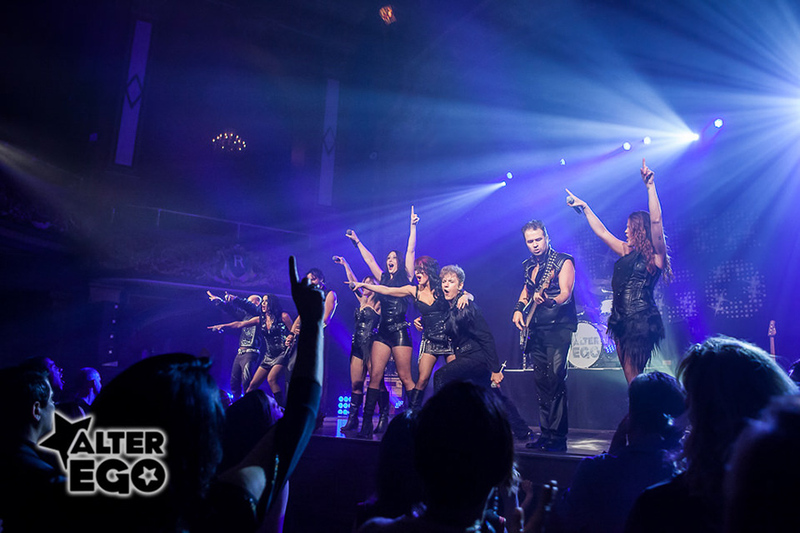 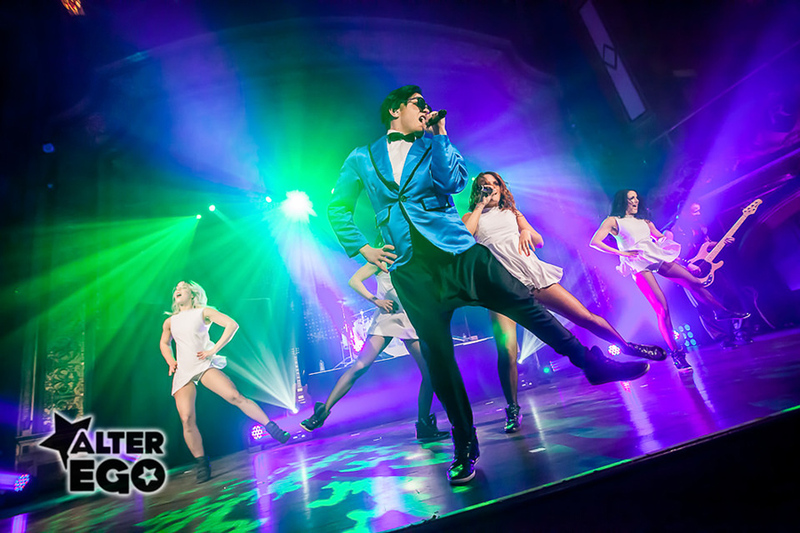 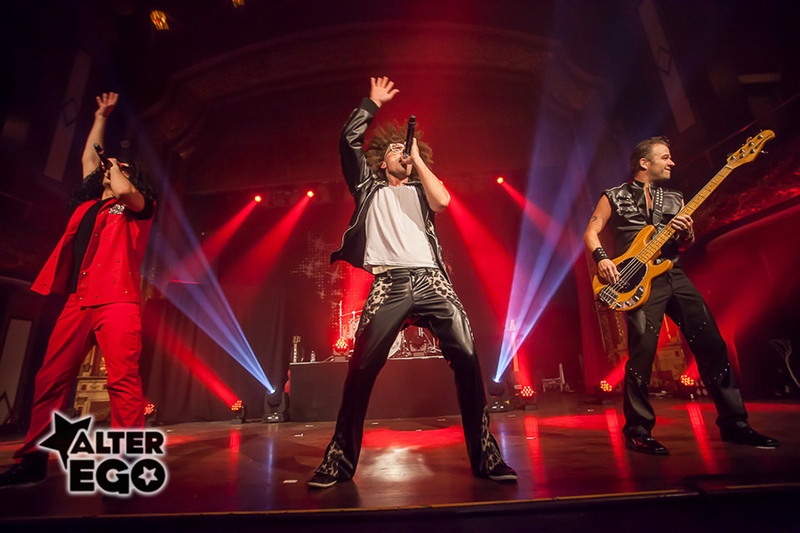 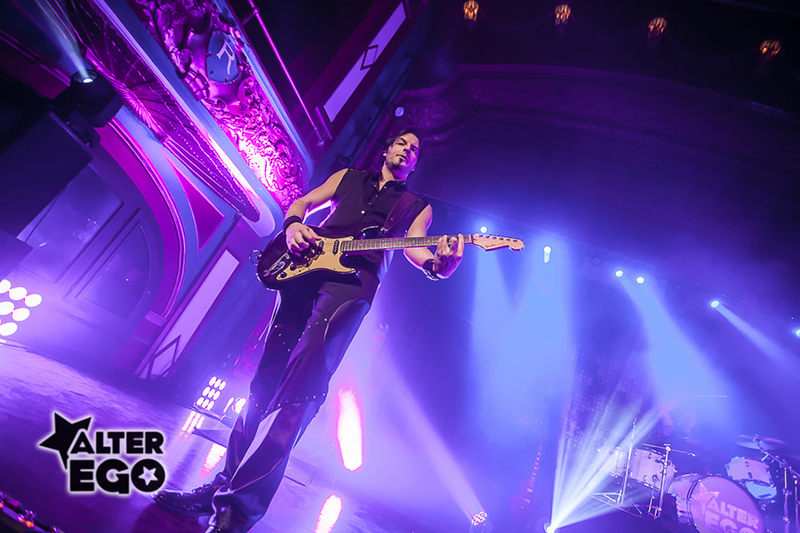 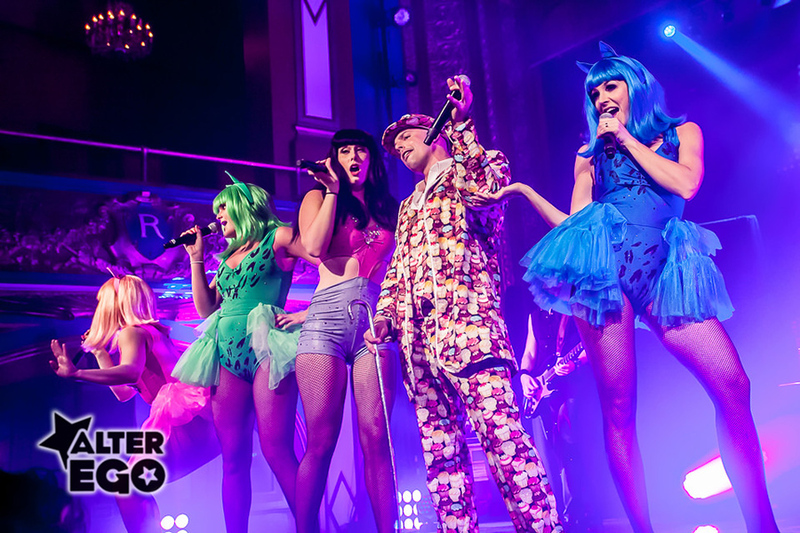 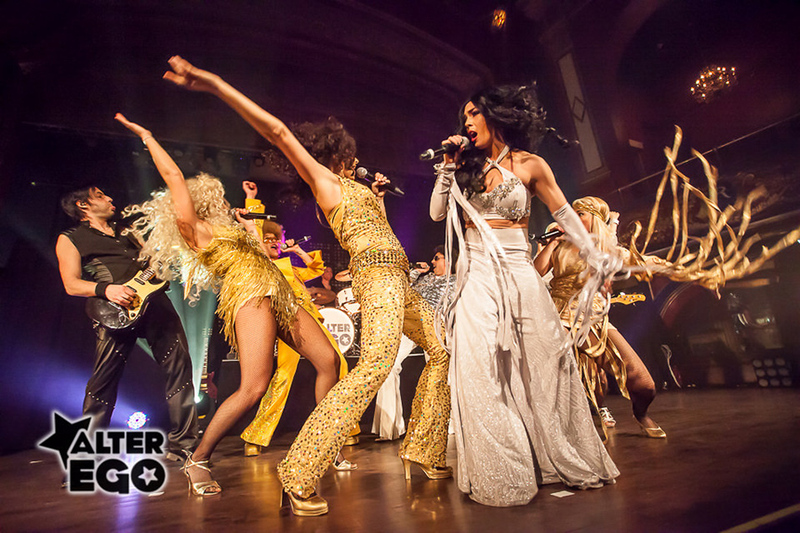 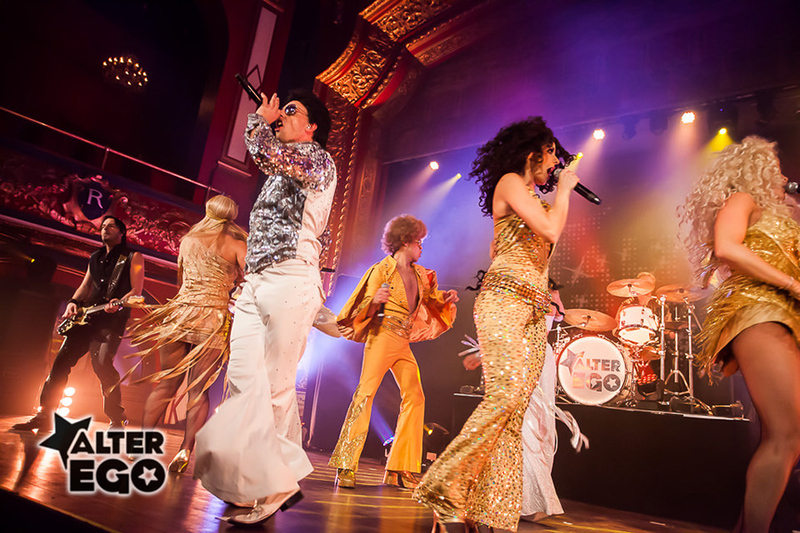 Alter Ego travels throughout the world performing at festivals, corporate events, fundraisers, and private parties; their high energy performance elevates your mood! 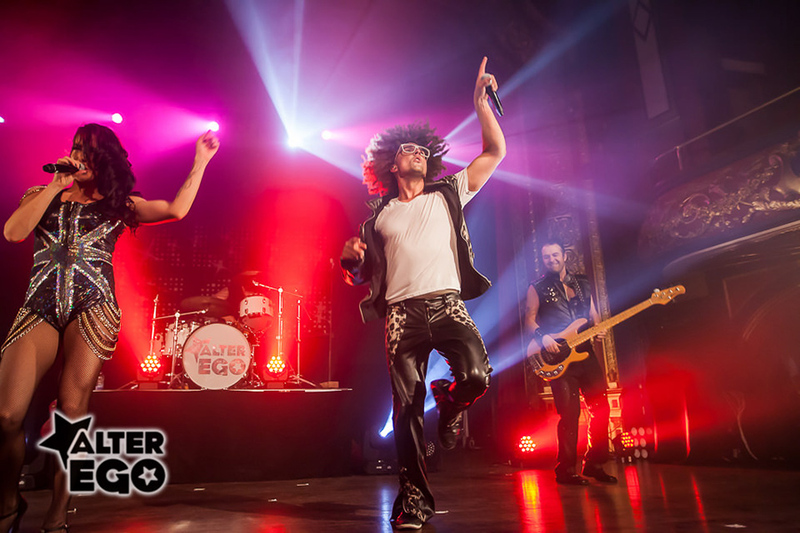 Alter Ego’s contagious energy electrifies from the very first down beat ‘til the last partygoer leaves the floor! 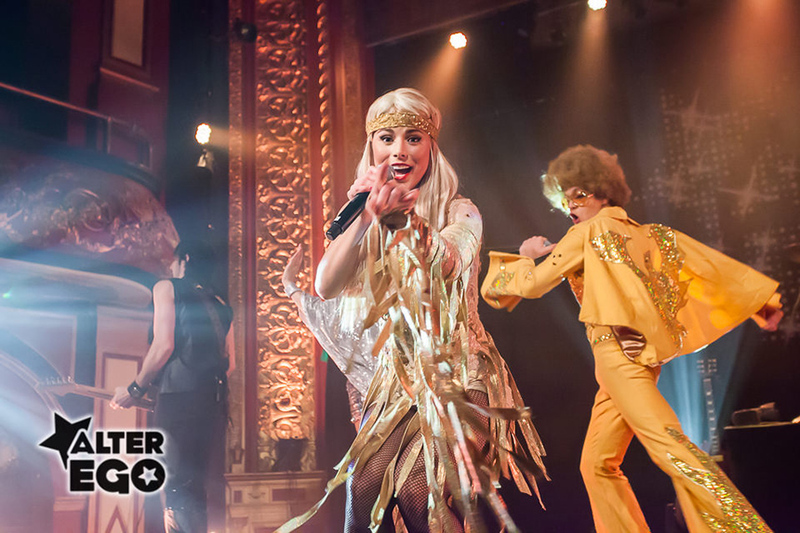 With over 100 costumes changes, there is never a dull moment.